If you feel like a change of scenery but don’t want to commit to a full week away, we’ve got just the thing. 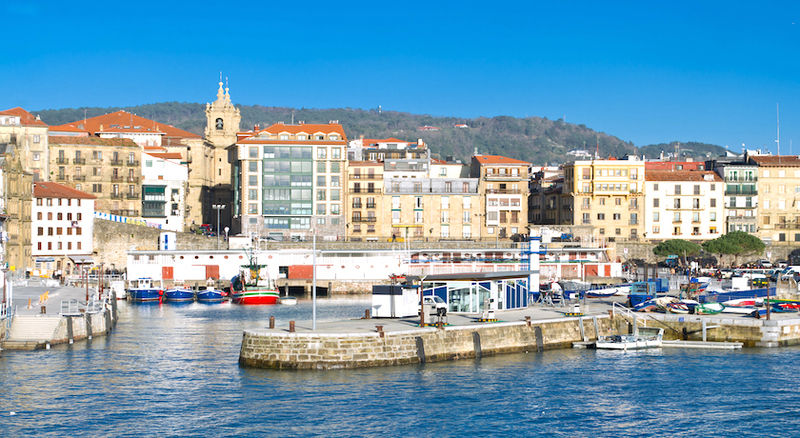 Spend 3 nights at a top 4* hotel in San Sebastian, the pearl of the Basque Country in Spain, relaxing on the beach, sampling local delights and throwing some shapes at concerts! 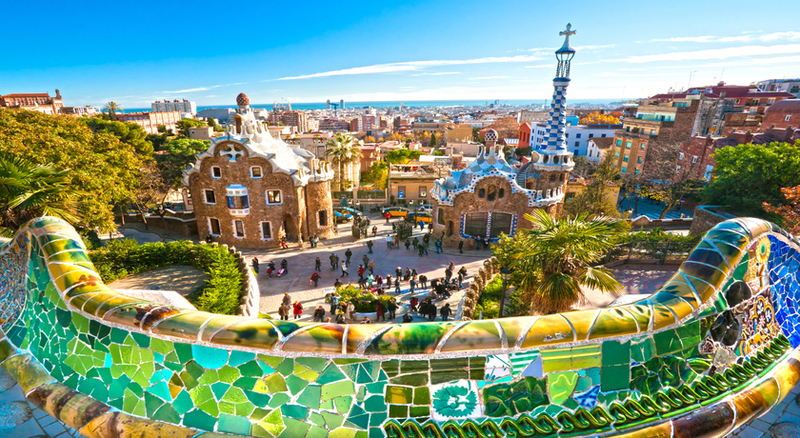 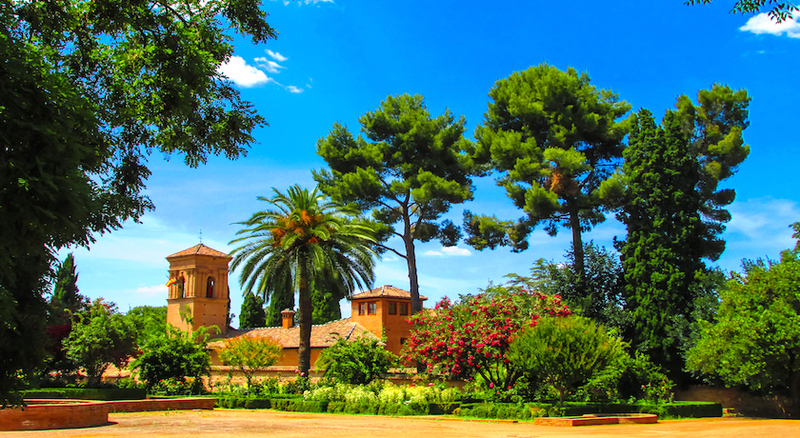 Spain is a rich tapestry of timeless rural villages, dune-covered beaches and sprawling city plazas which echo the country’s rambunctious past. 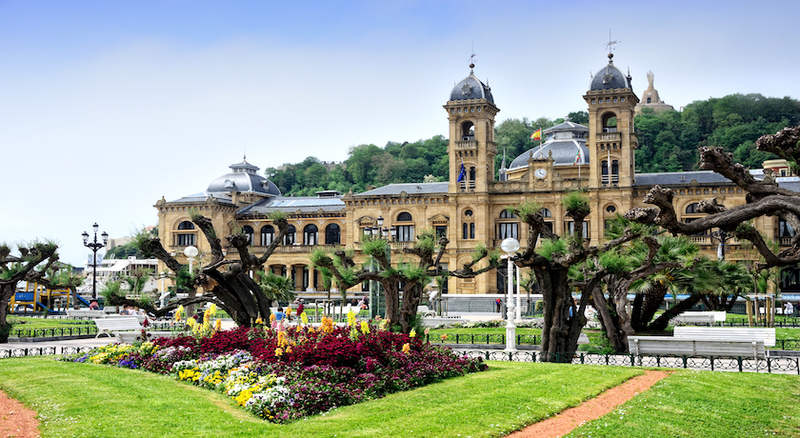 On this short-but-sweet mini-break, we’ll whisk you off to the verdant plains of the Basque Country and the wonderful coastal city of San Sebastian. 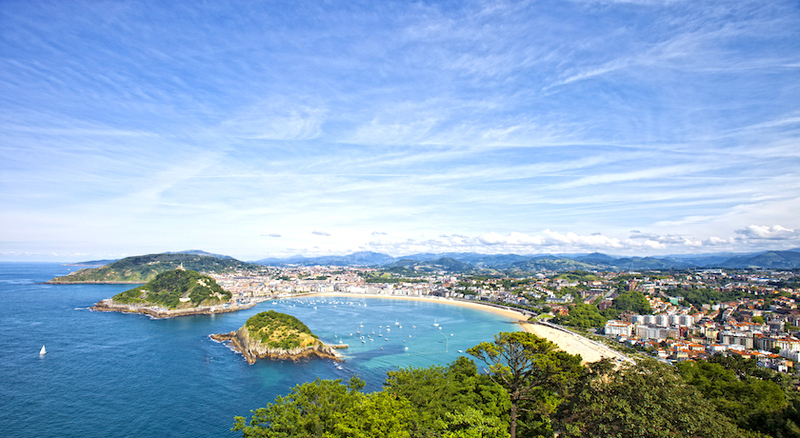 After hosting an international film festival, San Sebastian was selected in 2016 as the European Capital of Culture. 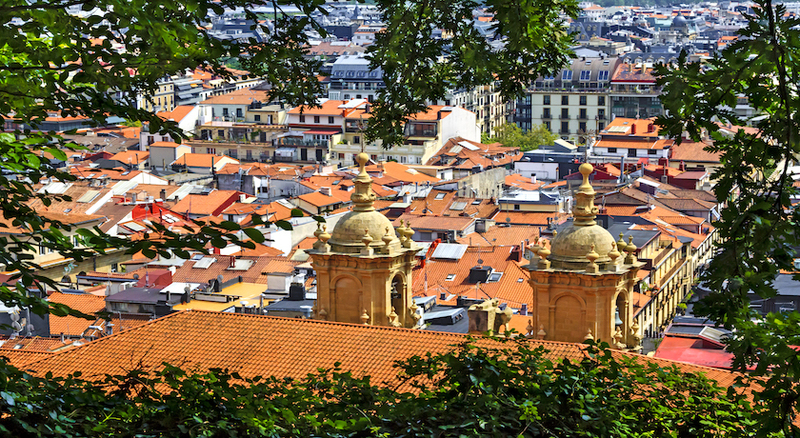 With Jazz festivals, classical music concerts and audio visual activities happening throughout the year, culture vultures and artsy types flock to San Sebastian like bees to honey. During your stay you’ll soon come to realise there’s always something going on. 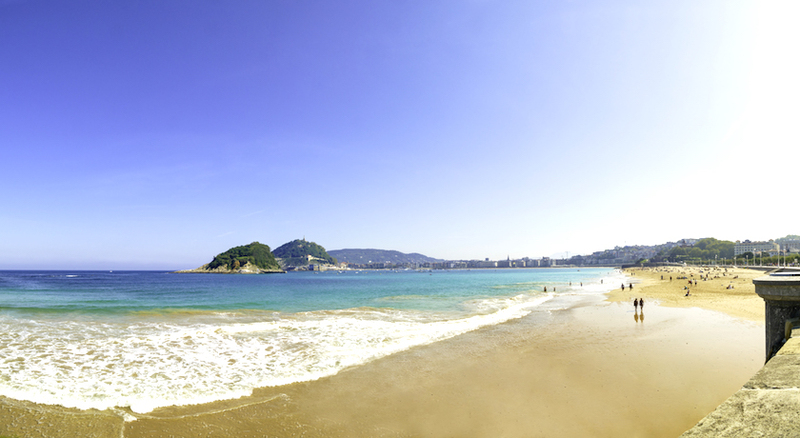 And if meandering through museums or getting lost in crowds at a jazz festival aren’t quite your cup of tea, there’s ample opportunity for sizzling beneath the sun at San Sebastian’s beaches. 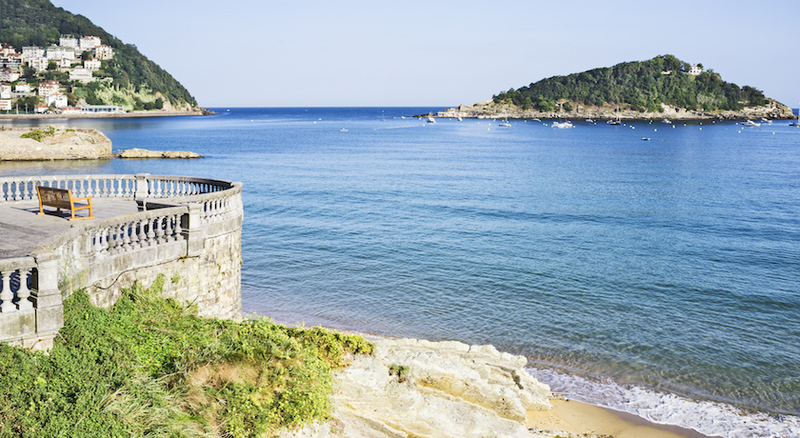 Swim laps in tranquil waters a mere stone’s throw from architectural gems and towering church steeples or head out into the clipped blue in search of the perfect swell at La Zorriola Beach. 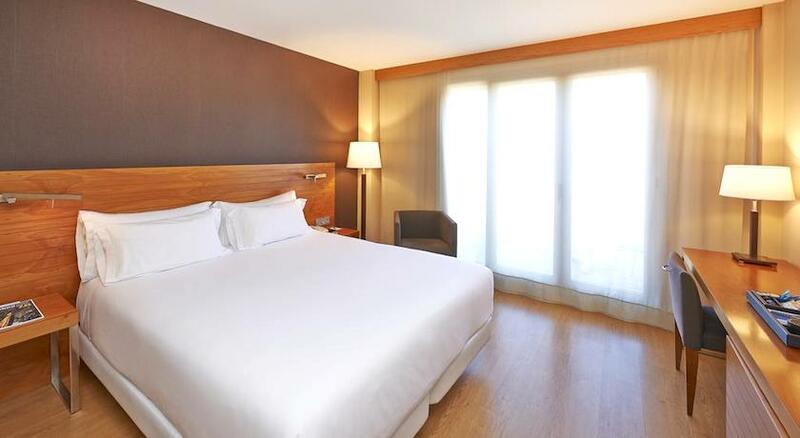 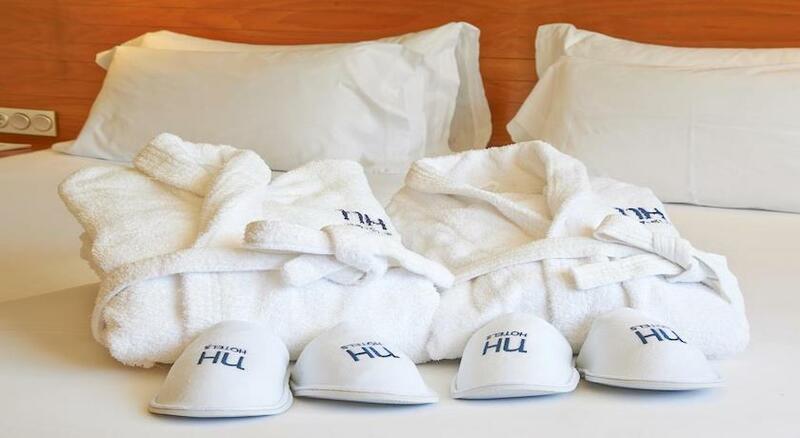 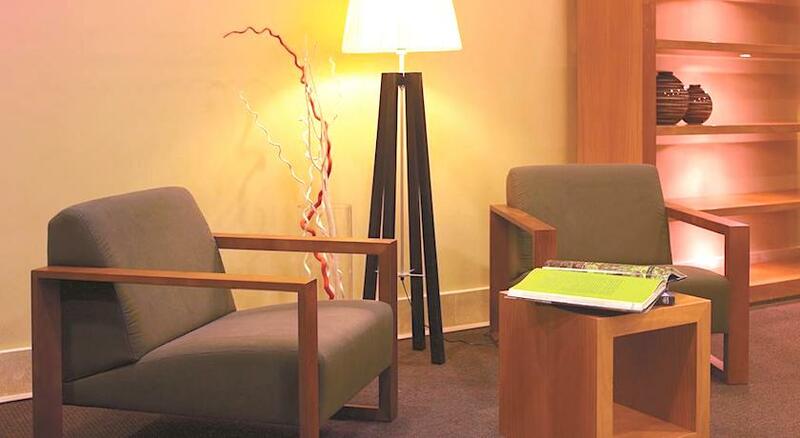 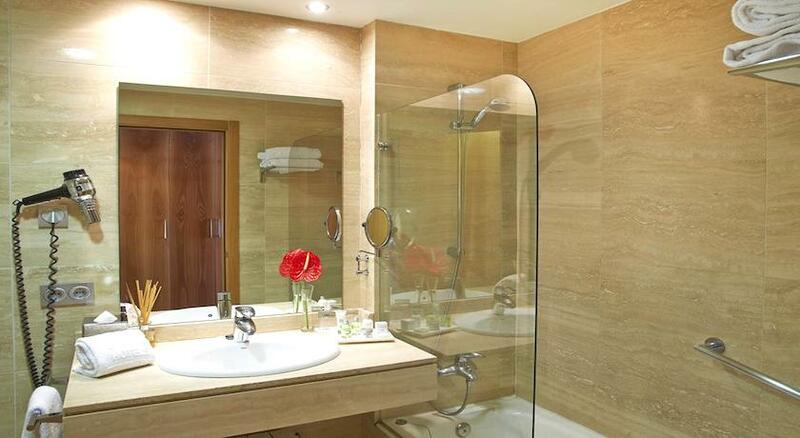 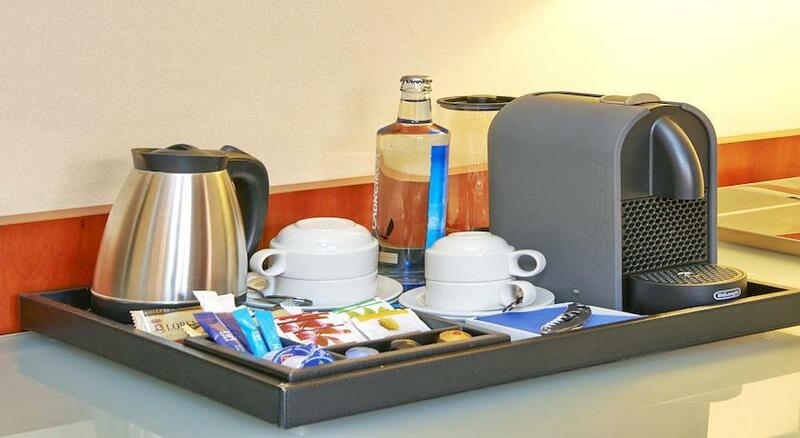 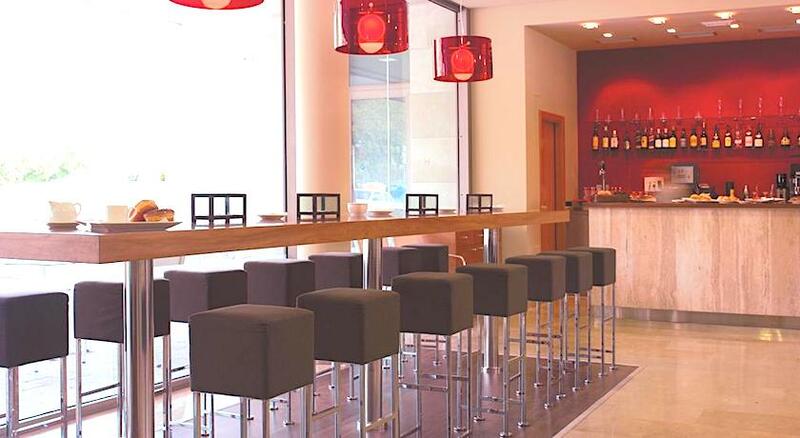 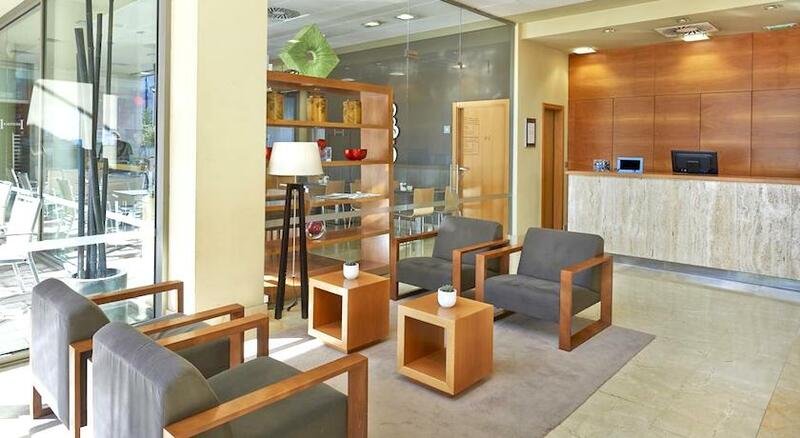 While you explore this wonderful city, your home will be the NH San Sebastian Donosti. 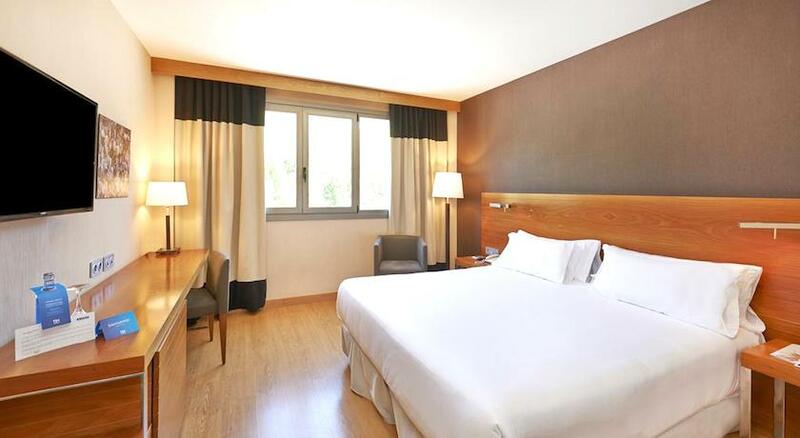 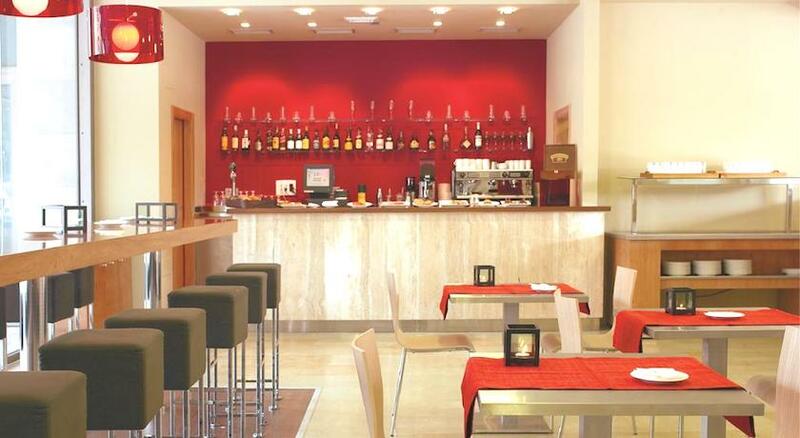 Awarded TripAdvisor’s Certificate of Excellence in 2018, this hotel offers unmatched style and comfort to its guests who are provided with everything they may need for a quick stopover in the heart of the Basque Country. 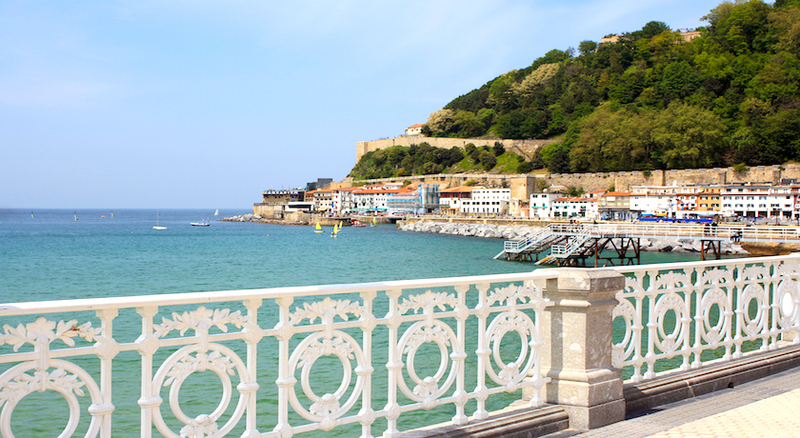 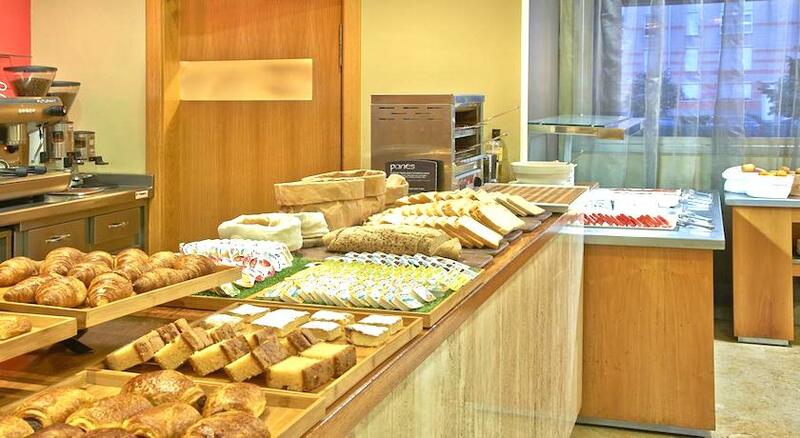 Sun, sea and great food await you in San Sebastian! 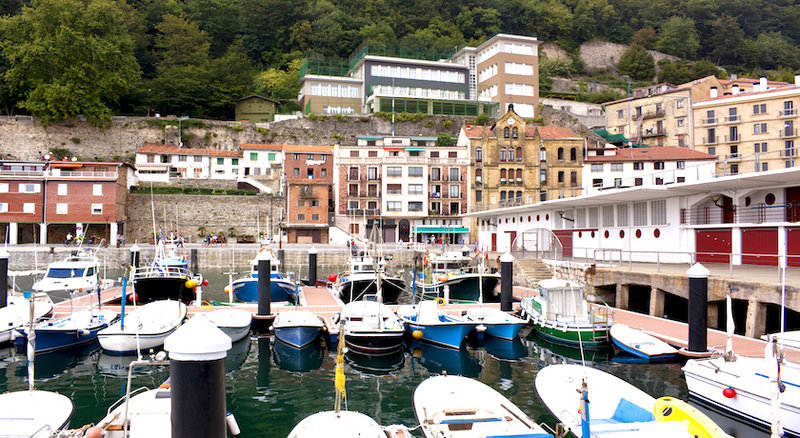 Boogie on down at one of San Sebastian’s many concerts and festivals. 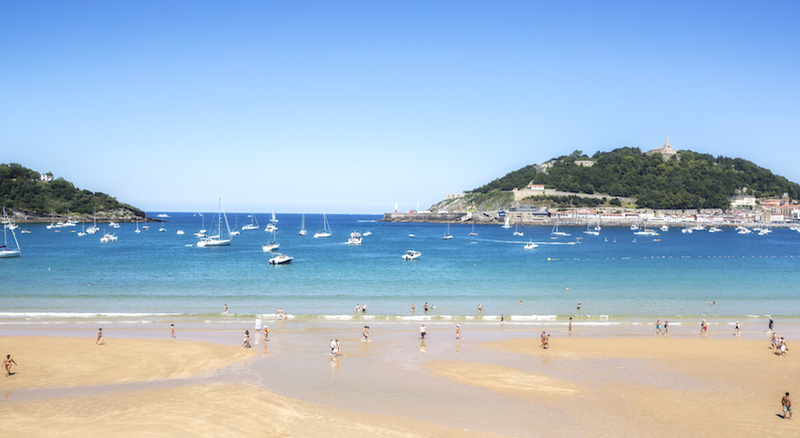 Relax on La Concha beach with a sangria in hand, watching the world go by. 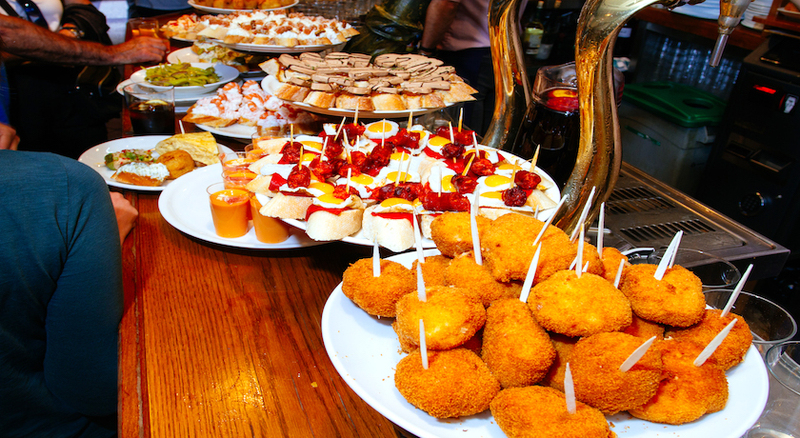 Try out sensational flavours and succulent seafood at some of the area’s best pintxos (tapas) bars. 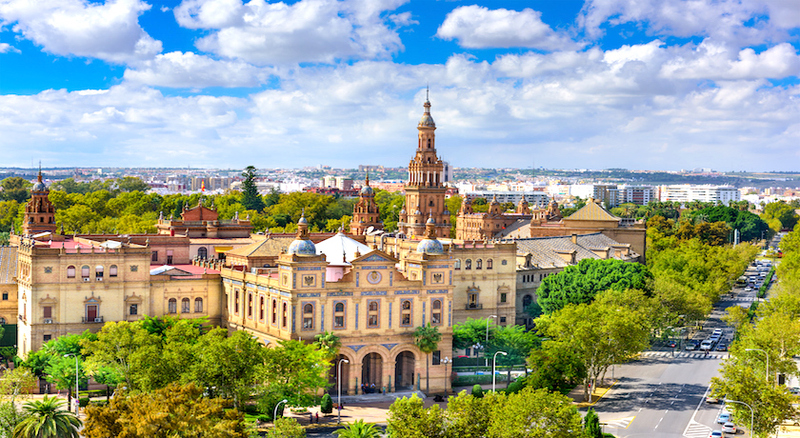 Climb up Monte Igueldo or visit the Miramar Palace for a dose of culture.